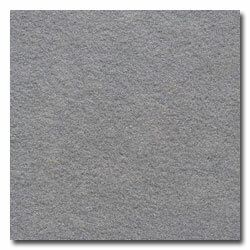 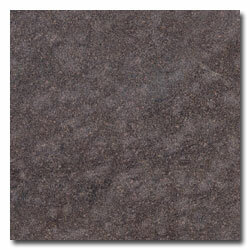 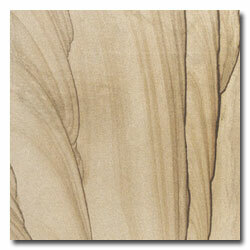 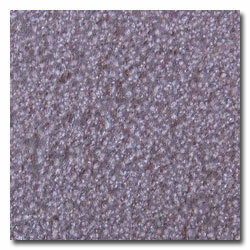 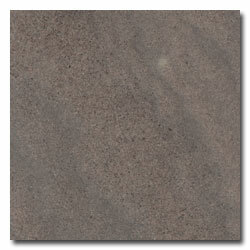 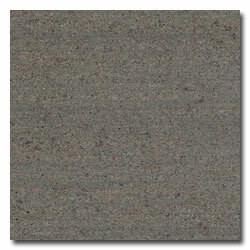 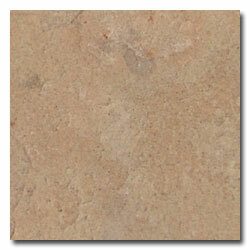 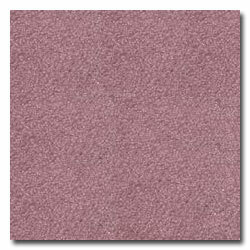 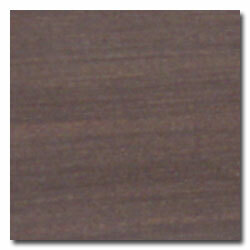 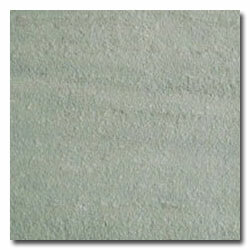 Sandstone is another environment-friendly stone material. 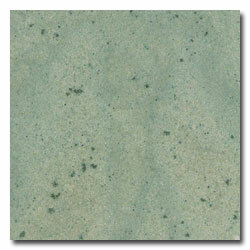 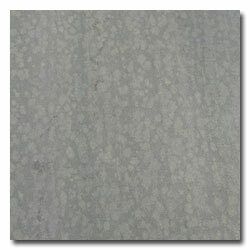 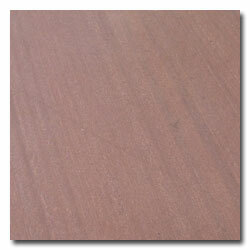 Fit for paving walkway, pool paving, wall cladding, etc. 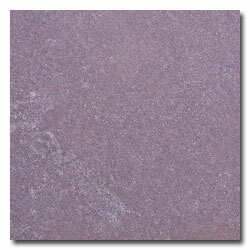 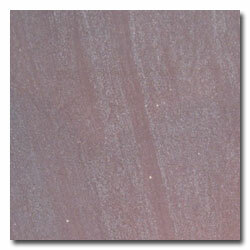 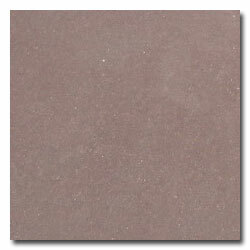 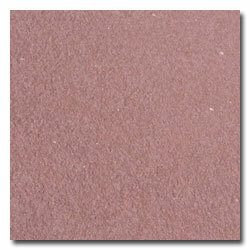 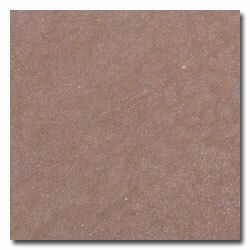 Available colour: pink sandstone(siltstone), red sandstone, green sandstone, white sandstone, wooden vein sandstone(grainy sandstone), purple veins sandstone, grey sandstone, purple sandstone. 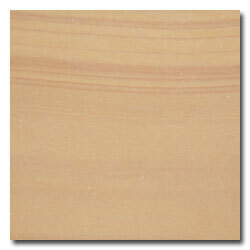 Finish surface for sandstone products: Polished, Honed, Sawn cut, Flamed, Sandblasted, Bush Hammered face, Chiseled and tumbled. 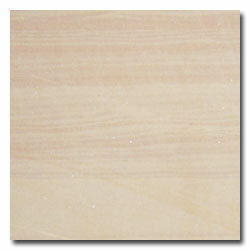 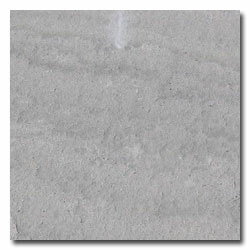 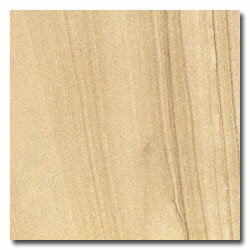 Available size for sandstone: 300*300mm / 400*400mm / 600*600mm / 300*600mm / 600x900mm and big slabs.